*At lower link end with links horizontal The company reserves the right to change the above specifications without notice. This brochure is for descriptive purposes only. 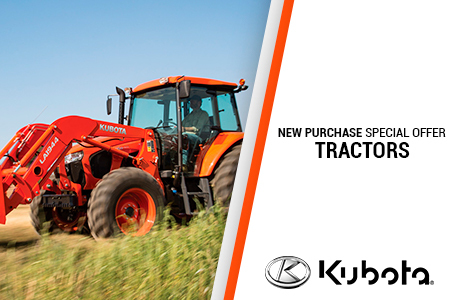 Please contact your local Kubota dealer for warranty information. 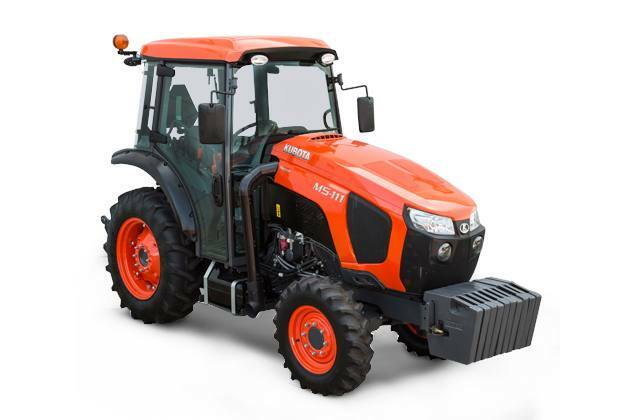 For your safety, Kubota strongly recommends the use of a Rollover Protective Structure (ROPS) and seat belt in almost all applications. For complete operational information, the operator’s manual should be consulted.